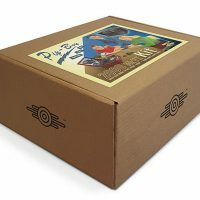 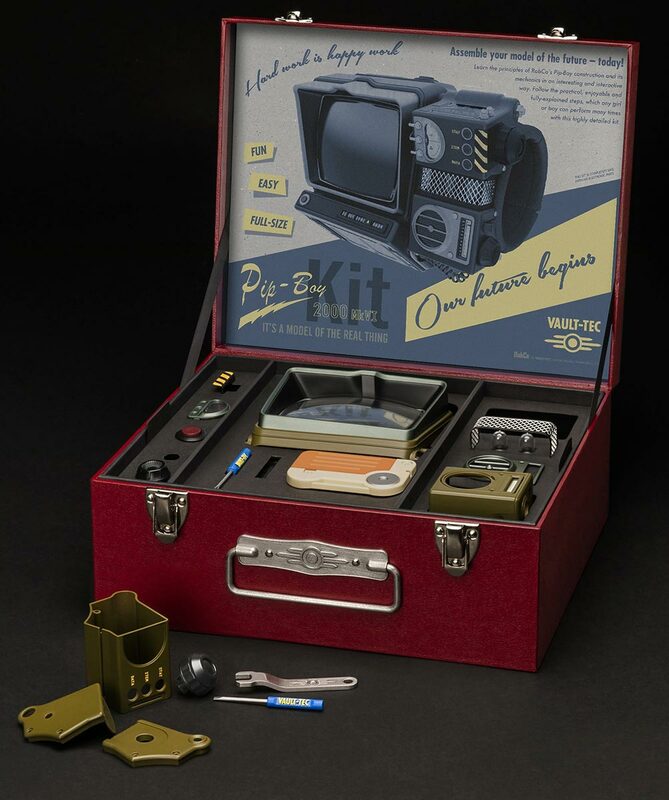 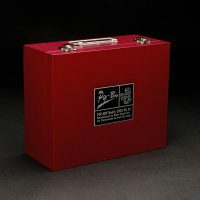 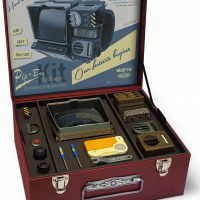 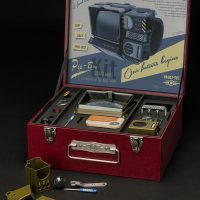 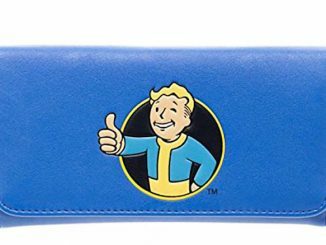 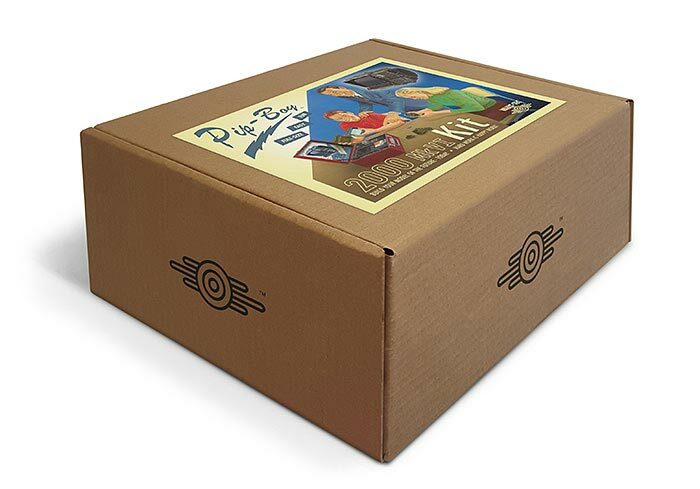 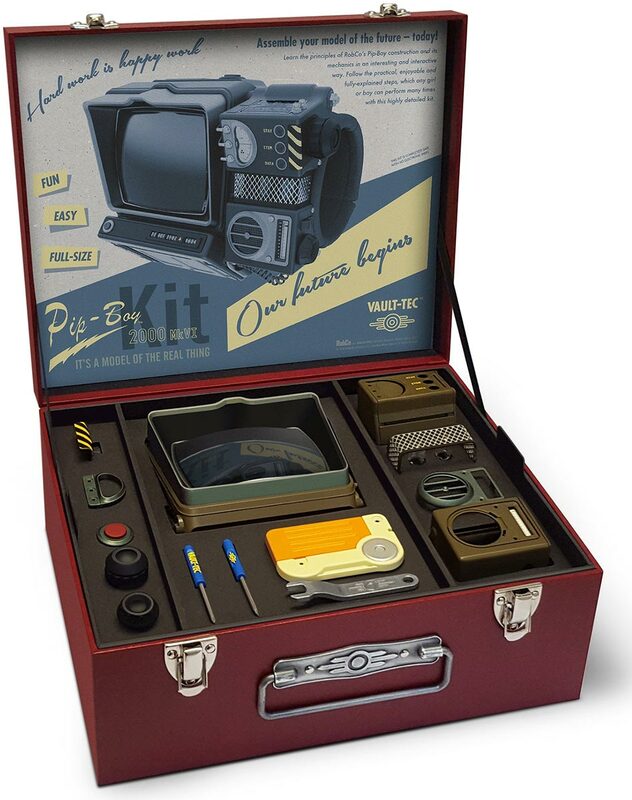 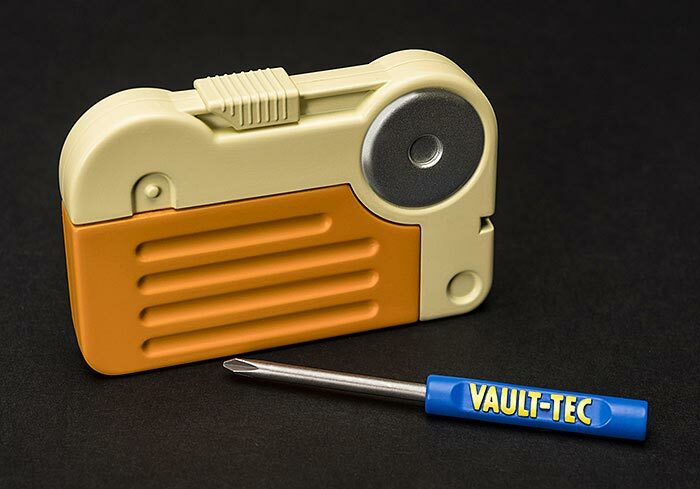 This amazing Fallout 76 Pip-Boy 2000 Mk V Construction Kit comes with over 150 precision parts, all the Vault-Tec tools needed to assemble it, and an impressive vegan leather case. 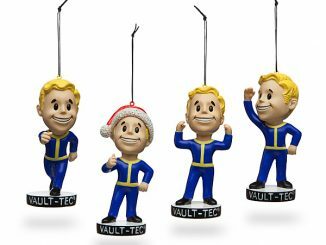 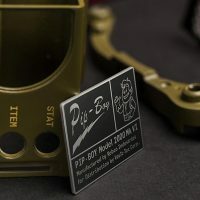 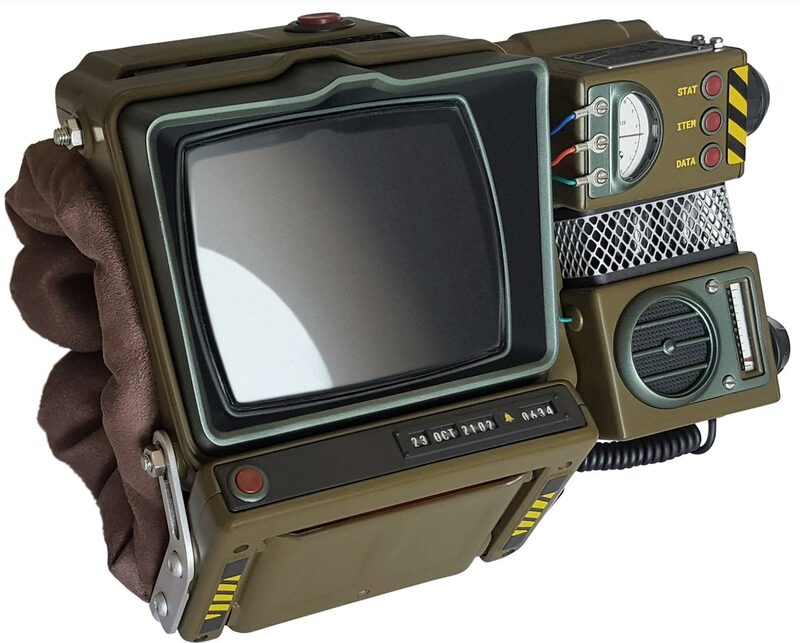 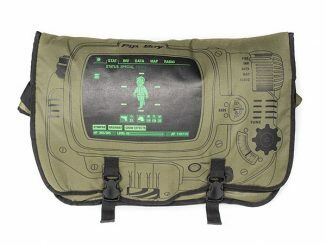 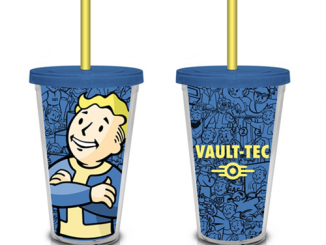 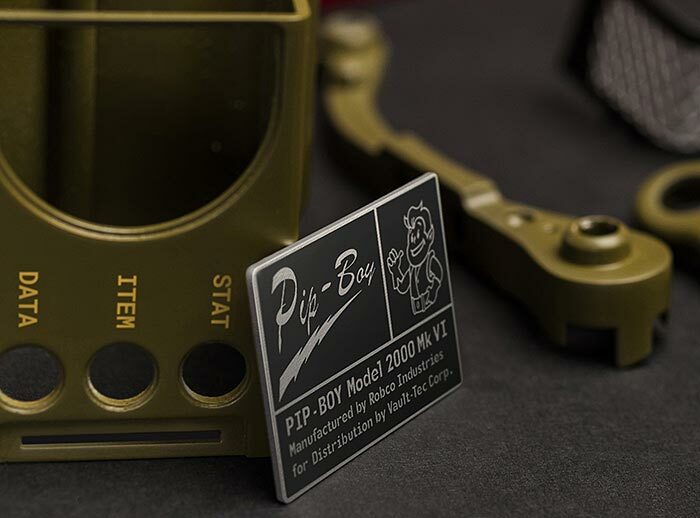 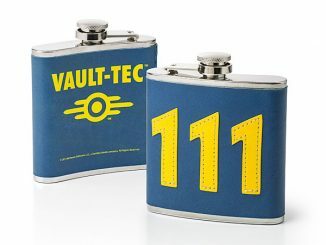 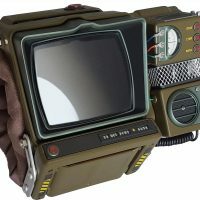 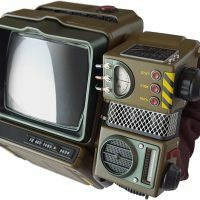 Put it together and you have your own full-size detailed wearable replica of the Pip-Boy 2000 Mark VI featured in Fallout 76. 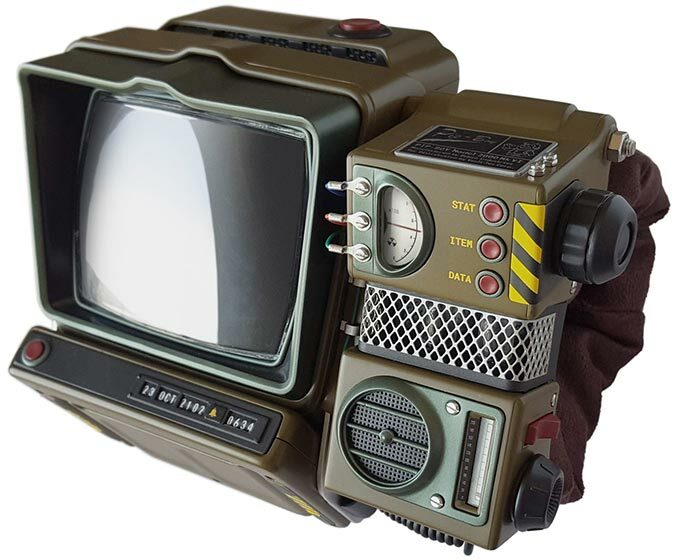 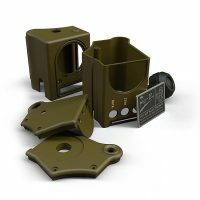 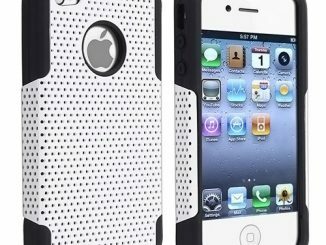 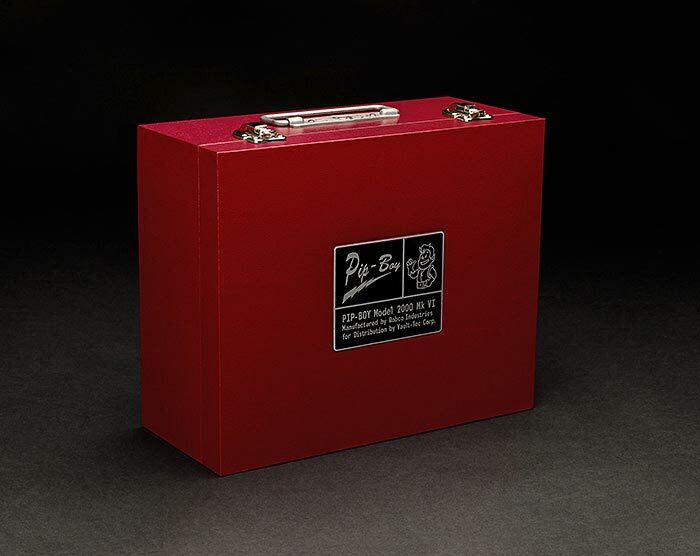 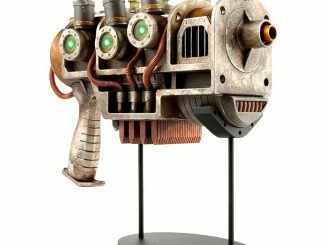 Details abound and it is wearable, so it is phenomenal for both display and cosplay. 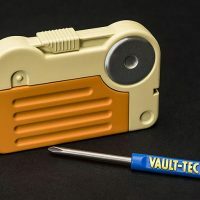 Although there is no electronic functonality, the knobs actually turn, the spring loaded buttons press like real buttons, and the radoi dial works. Even the holotape player opens to eject the holotape. 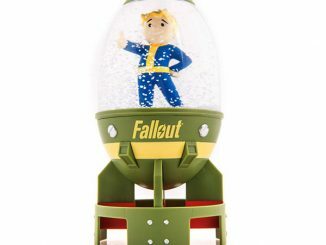 Building is sometimes half the fun, but here it only should take an hour or two, so it is more like 5% of the fun. 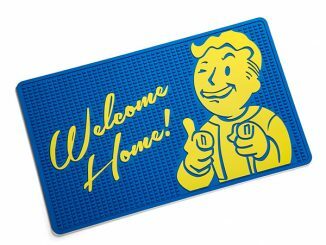 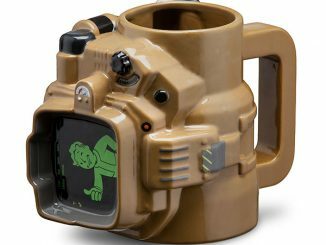 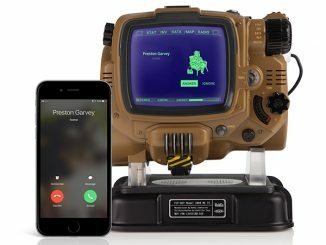 Pre-Order the Fallout 76 Pip-Boy 2000 for $149.99 exclusively from ThinkGeek and GameStop. 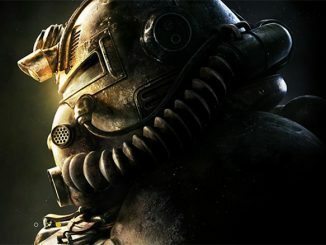 The expected release date is November 14, 2018.